This is the beginning of a new website/blog for the newly formed San Jose Okayama Sister Cities! 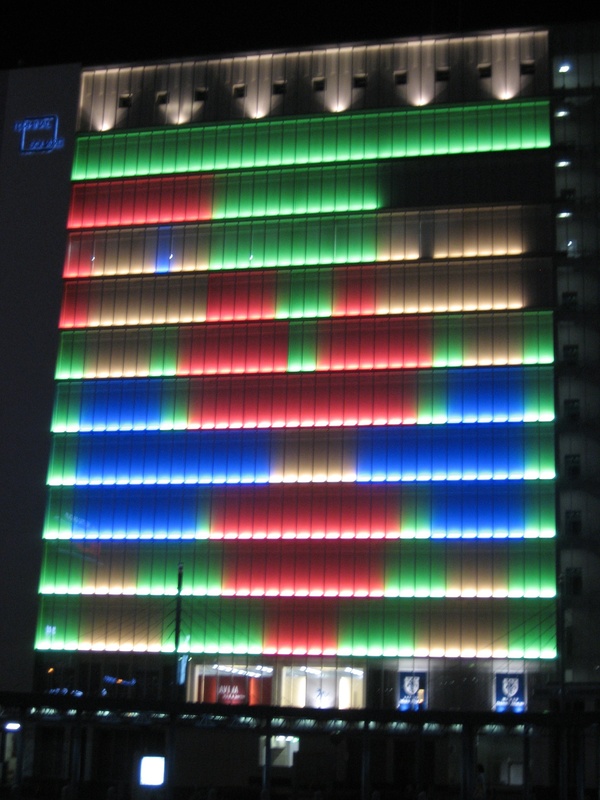 Cities of San Jose, California and Okayama, Japan. USA President Dwight D. Eisenhower, in 1956. 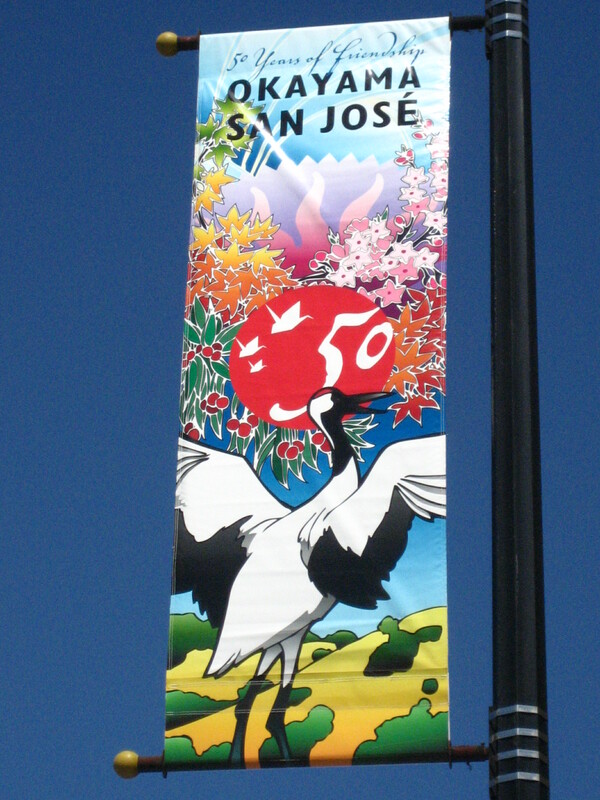 The San Jose/Okayama Sister City relationship began in 1957. There are, at this date, 522 US cities in 143 countries. It is a model of citizenship and sharing to promote understanding and goodwill between the citizens of the sister cities.